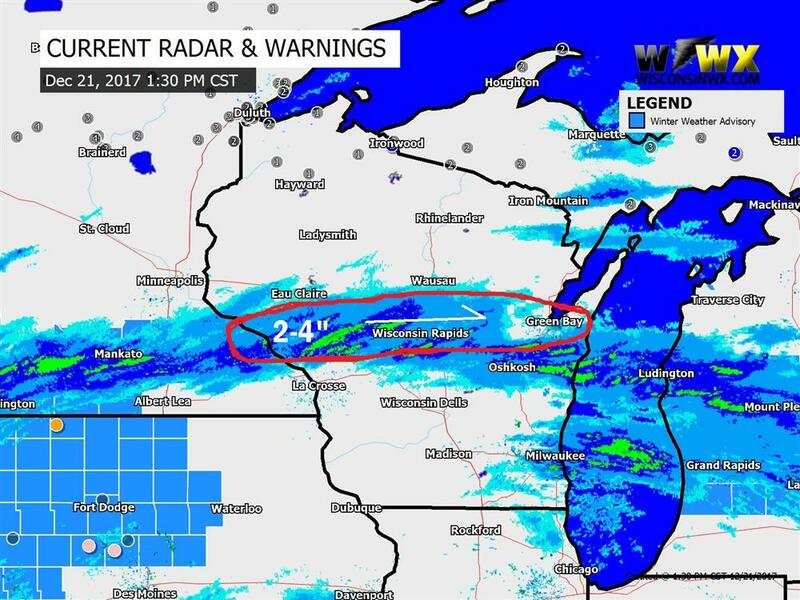 THURS 12/21 1:45PM - Snow has developed along a narrow band from Alma through Wisconsin Rapids. 1-2" of snow has been reported between Frenchville and Black River Falls. Expecting 2-4" of total accumulation this afternoon and tonight in the red zone. Not much happening elsewhere right now. It's snowing somewhere at least! 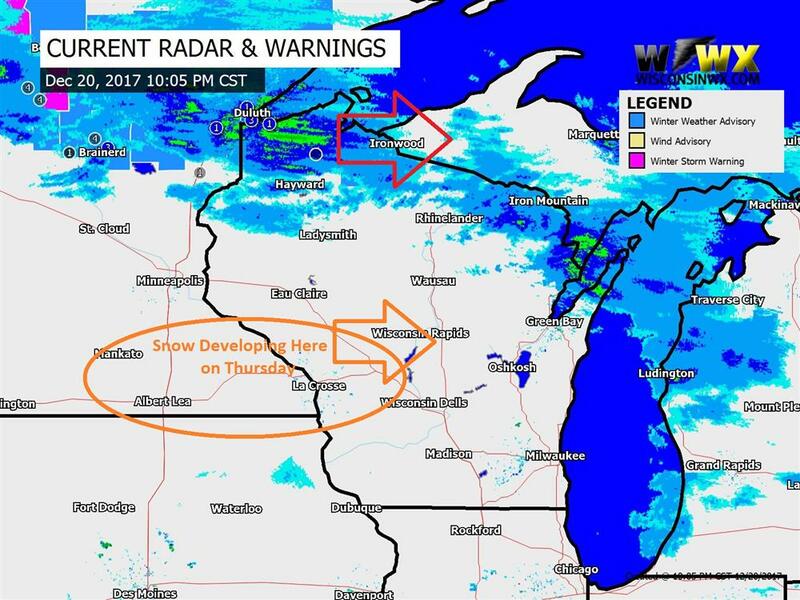 WEDS 12/20 10:30PM - Snow is in progress across northwest Wisconsin tonight. 2-4" is expected across the far north by midday Thursday. 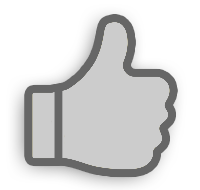 We recently had a 3.0" snow report in Oliver near Duluth in far northwest Wisconsin. Snowing in far northern Wisconsin at 10:05PM Wednesday. Snow will develop in spots across western-central Wisconsin tomorrow. On Thursday pockets of snow will develop across Wisconsin. 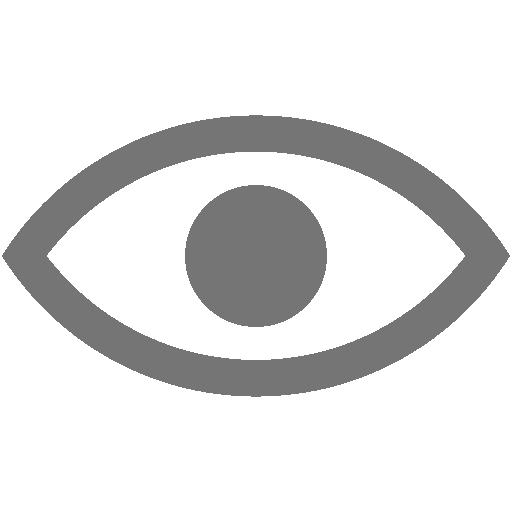 Snow may be on and off throughout the day into Thursday night statewide, eventually coming to a quiet ending Friday morning. 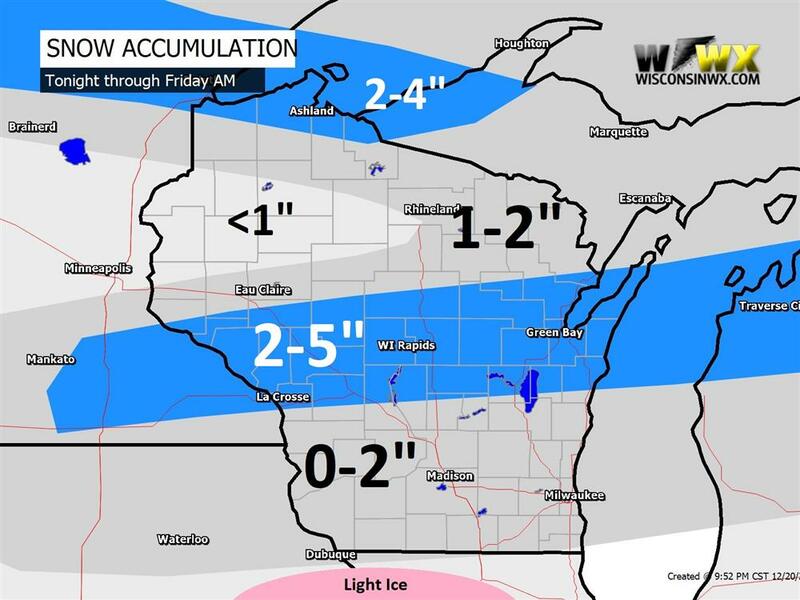 2-5" of snow accumulation is expected from just north of La Crosse to Green Bay with lesser amounts north and south. The axis of snow may need a slight adjustment north or south as snow develops, but models generally agree on this idea right now. 2-5" of snow accumulation across central Wisconsin. Some adjustment may be needed as snow develops. If you plan to travel south into western Illinois or eastern Iowa be on the lookout for icy conditions. Should light freezing rain occur (and it may not) it will be minor but enough to make driving difficult. This weekend it will turn very cold across Wisconsin, especially northwest. There has been some moderation predicted temperatures for Christmas and next Tuesday, still very cold but most of us will avoid subzero highs. 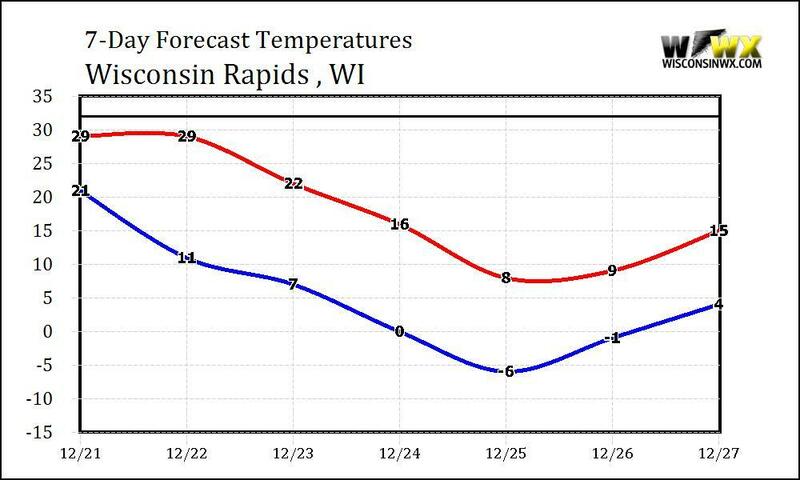 Southern Wisconsin will be about 5-10F warmer than this graph below, northern Wisconsin 4-8F colder. We may see slight warming during the second half of next week but I don't think it will mean much long term. Some models are trying to develop a storm system for mid-late next week as well (warming trend related to that) that we will be monitoring. The 8-14 day CPC forecast is showing strong support for below average temperatures across the great lakes extending into early next year.